Large international construction projects often have a range of major contractors, subcontractors and consultants based in different parts of the world and working to different legal theories and understandings. This can lead to confusion in the understanding, interpretation and execution of the construction contract, which can result in significant disruption to the construction project. 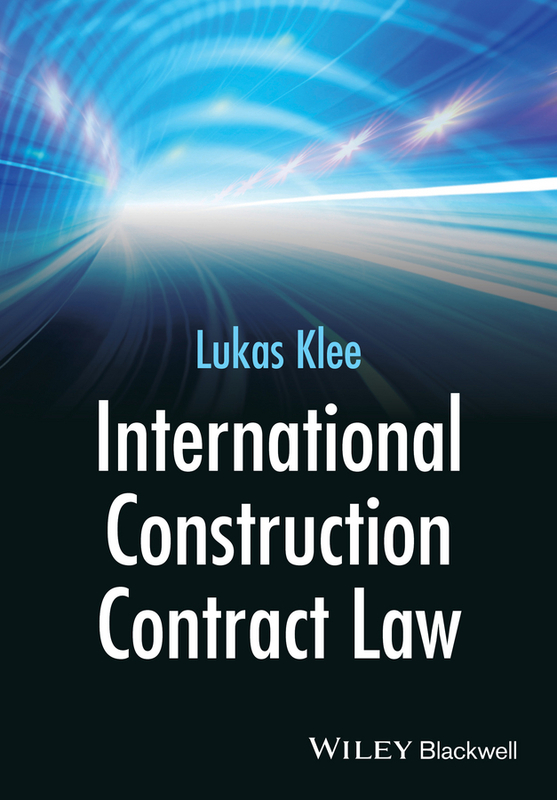 International Construction Contract Law is written for anyone who needs to understand the legal and managerial aspects of large international construction projects, including consulting engineers, lawyers, clients, developers, contractors and construction managers worldwide. 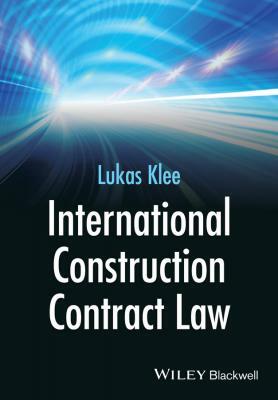 In 18 chapters it provides a thorough overview of civil law /common law interrelationships, delivery methods, standard forms of contract, risk allocation, variations, claims and dispute resolution, all in the context of international construction projects. Highly practical in approach – it introduces legal analysis only when absolutely essential to understanding, the book also contains a range of useful appendices, including a 10-language basic dictionary of terms used in FIDIC forms.